Hyosung ST7 is known for its stylish sporty look and power packed performance. Read the review to explore the features, technical specifications & price. 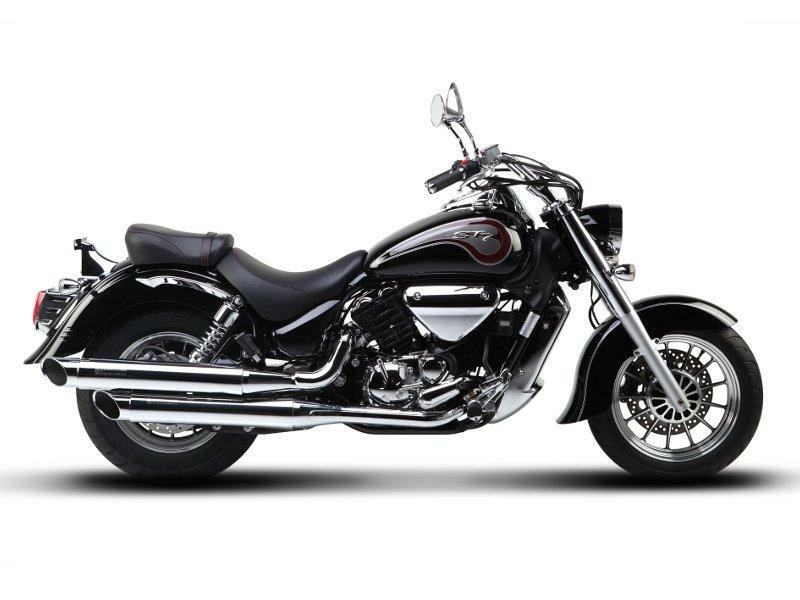 Classic cruiser styled metal body, broader alloy wheels and smart technology makes Hyosung ST7 popular. Although the vehicle follows the classic design it is gifted with modern technology to fulfill the demands. It is not only known for its unique sporty looks and style but also for its power packaged performance. 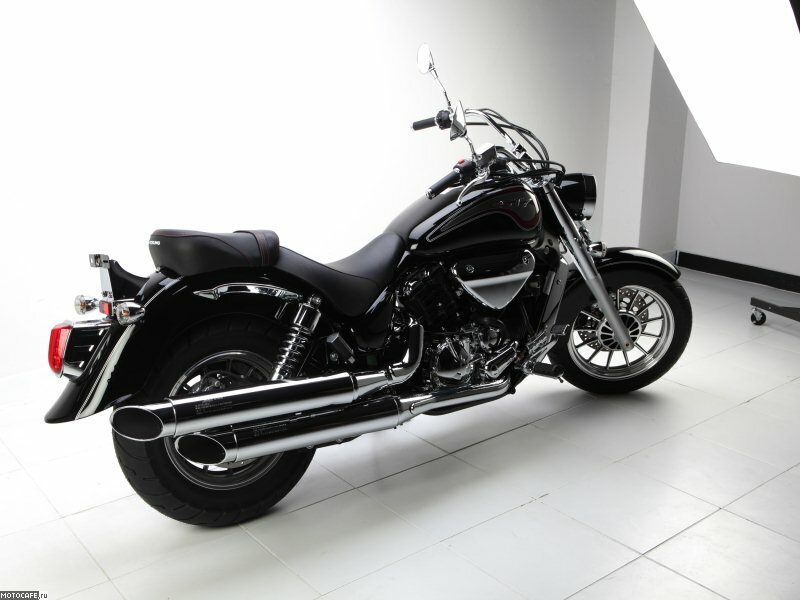 Riding this monster is truly a pleasure as it makes you explore the beauty of its design and features even on the toughest road and this is very special about this vehicle. The new Hyosung ST7 is loaded with 678.2 cc engine. The four stroke, eight valve, water cooled DOHC engine of the bike helps in its greater performance and quick pick up. The powerful engine of ST7 has been developed to produce the maximum power of about 43 Kw at 8000 rpm and offers the maximum torque of 57 Nm at 6000 rpm. The five speed transmission gearbox used in the design of the engine is plus point for smooth gear shifting. The bold and dynamic look of Hyosung ST 7 is very impressive and appealing. 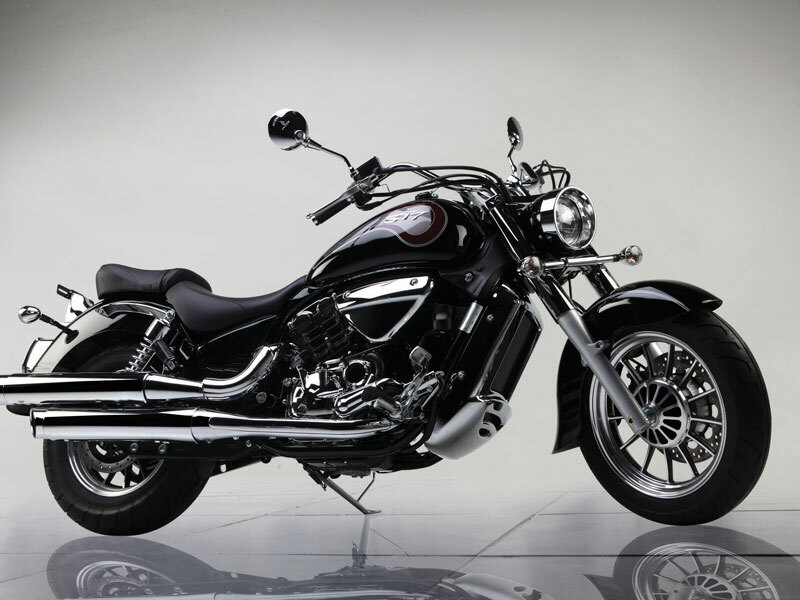 The broader body, new technology and attractive graphics used on the bike give the complete cruiser show to the vehicle. The stylish front portion with trendy head lamp and fancy dashboard are other noted points of the bike which adds classy and sophisticated design. Further the stylish handle bars, longer and wider split seat used in the bike will make the ride comfortable. The insistent and sporty bike Hyosung ST7 has very strong and smooth suspension which helps to control the bike very well. In fact the suspension of ST7 assures the jerk free ride even on uneven roads. It is not only the suspension almost all the new technological features used in the bike will help the rider with better handling and control. Hyosung ST7 gives a descent mileage of about 20 to 25 kmpl.